Starting from the west, the first of the Italian lakes is Lake Maggiore. It is approximately 70 km long, and is the second largest of the italian lakes, after Lake Garda, with a surface area of 213 square km. The border between the regions of Piedmont and Lombardy runs down the middle of the lake and the top part crosses over the border into Switzerland just south of Locarno. There are a number of islands in the lake: Isola Superiore, Isola Madre, Isola Bella, Isola San Giovanni, and the islands of Sant Apolinare and Isole di Brissago over the Swiss border. 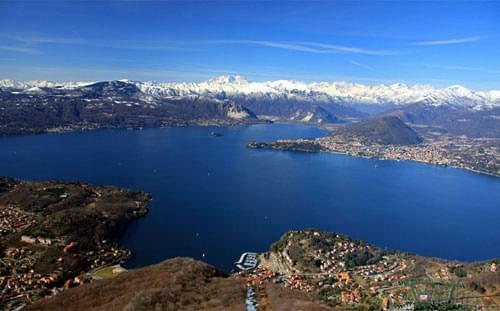 Most of the lake is between 3 and 5 km wide, except where it opens out to the west south of Verbania, where it extends to 10 km. The next lake, moving east, is Lake Lugano, named after the Swiss town of the same name. 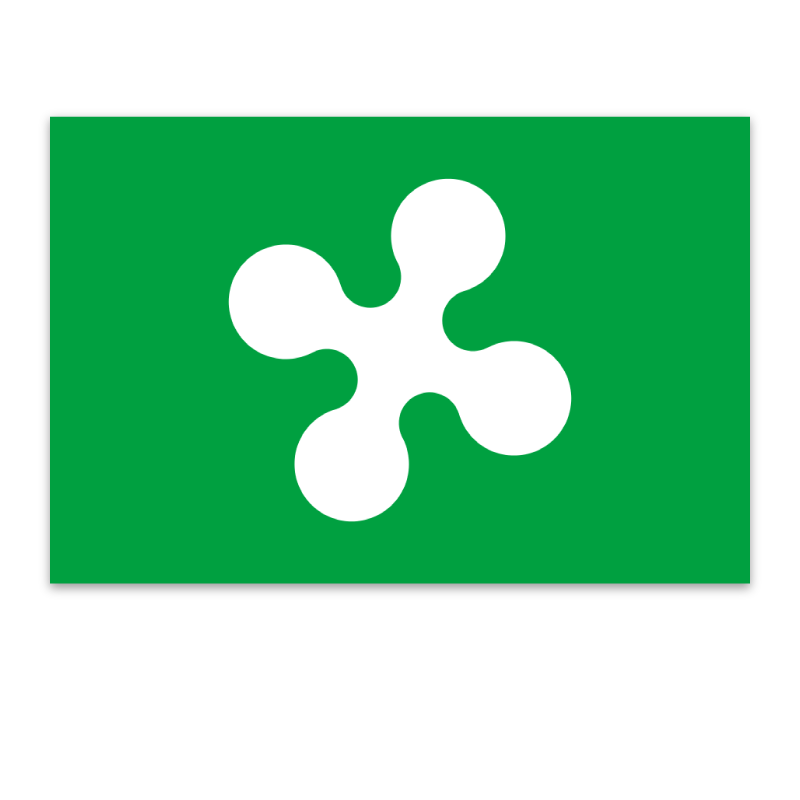 It is much smaller, with a surface area of 48.7 square km, of which 63% is located in Switzerland and 37% in Italy. The Melide causeway divides the lake into two, with a small bridge allowing water flow and navigation. 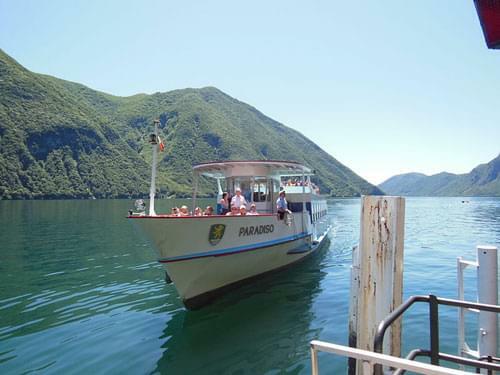 Passenger boats connect the town of Lugano with several lakeside communities which have no road access. 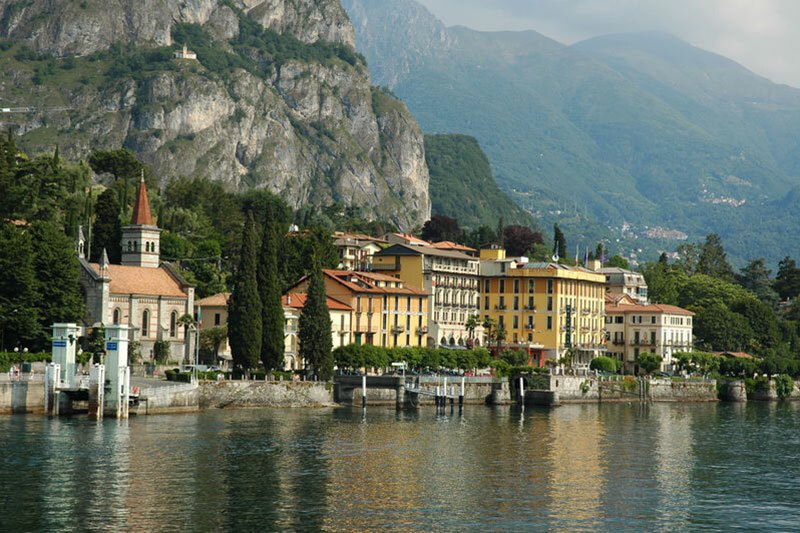 The Italian enclave of 'Campione d'Italia' is located on the shore of Lake Lugano, just inside the Swiss border. 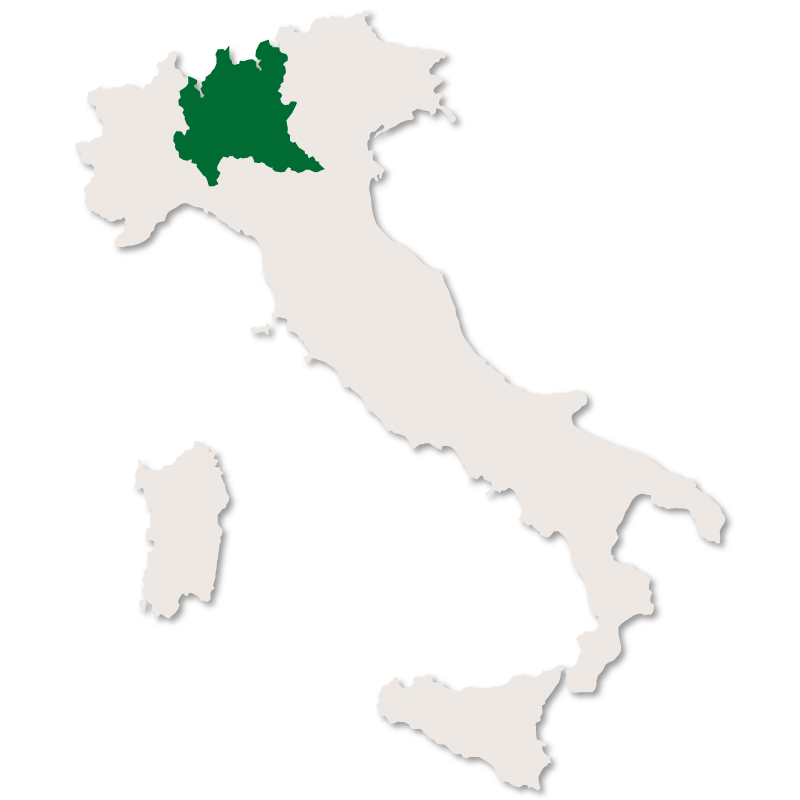 This tiny area of only 1.6 square km, with a population of just over 2,000, was established in 77BC and enjoys a mixture of rights and privileges from both Switzerland and Italy. Although it is only 1 km from Italy at its nearest point, the windy road that leads to Lanzo d'Intelvi, the nearest Italian town, is over 14 km long! 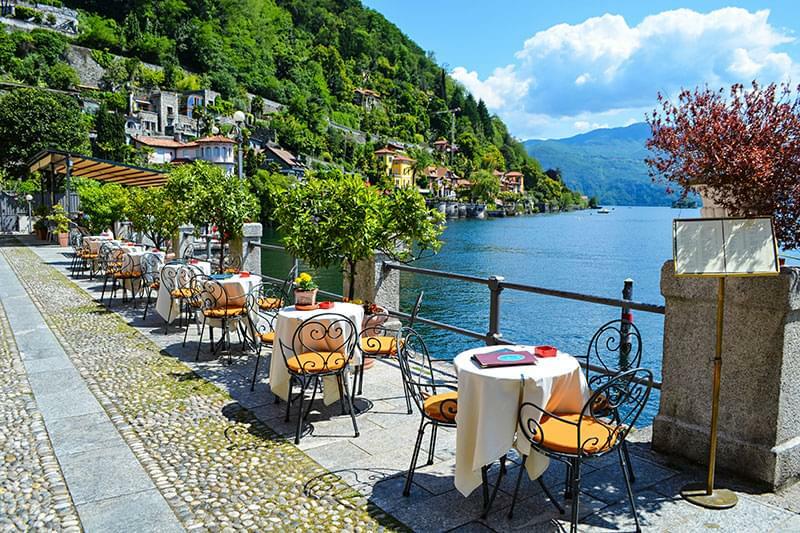 Lake Como is the next lake across and is widely considered to be the most beautiful of the Italian lakes, if not the most beautiful lake in Europe. 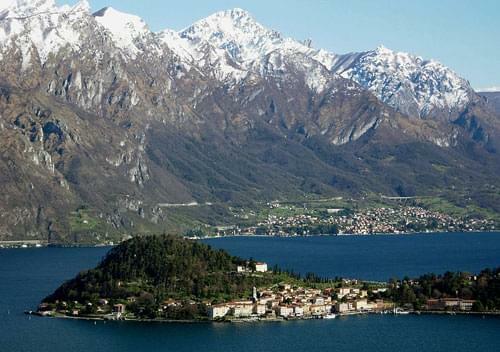 It has a surface area of 146 square km, making it the third largest after Lake Garda and Lake Maggiore. It is one of the deepest lakes in Europe with a depth of over 400 m. The bottom of the lake is more than 200 metres below sea-level! Lake Como has been popular with the rich and famous since roman times, and many of today's celebrities own sumptious villas on the shoreline. 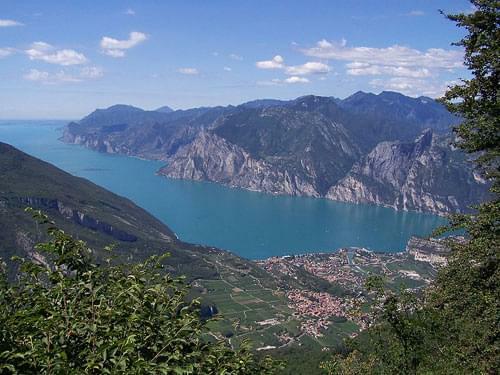 The next lake is Lake Iseo, the fourth largest with a surface area of 65.3 square km. 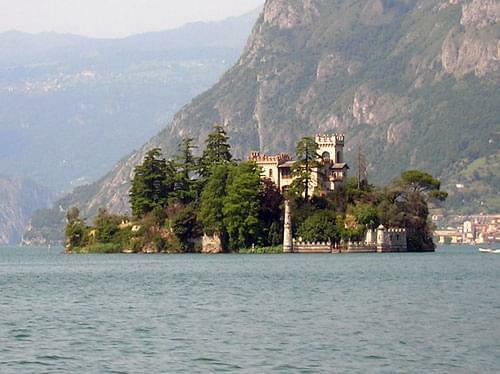 There is a large island in the middle of the lake called Monte Isola, and two smaller, privately owned islands: Isola di San Paolo and Isola di Loreto, shown in the picture above. 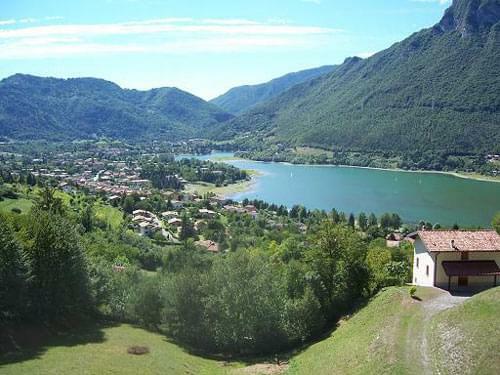 Although the lake is located in an extremely industrial area, (the border between Bergamo and Brescia runs down the centre of the lake) the lake itself is located in an area of outstanding natural beauty. Lake Idro is the next lake to the east. It is mainly located in the province of Brescia, Lombardy, but a tiny part extends up into the region of Trentino Alto Adige. It is the smallest of the lakes with a surface area of only 11.4 square km and it is the highest, located 368 metres above sea level. It is spectacularly beautiful, completely surrounded by wooded mountain slopes. 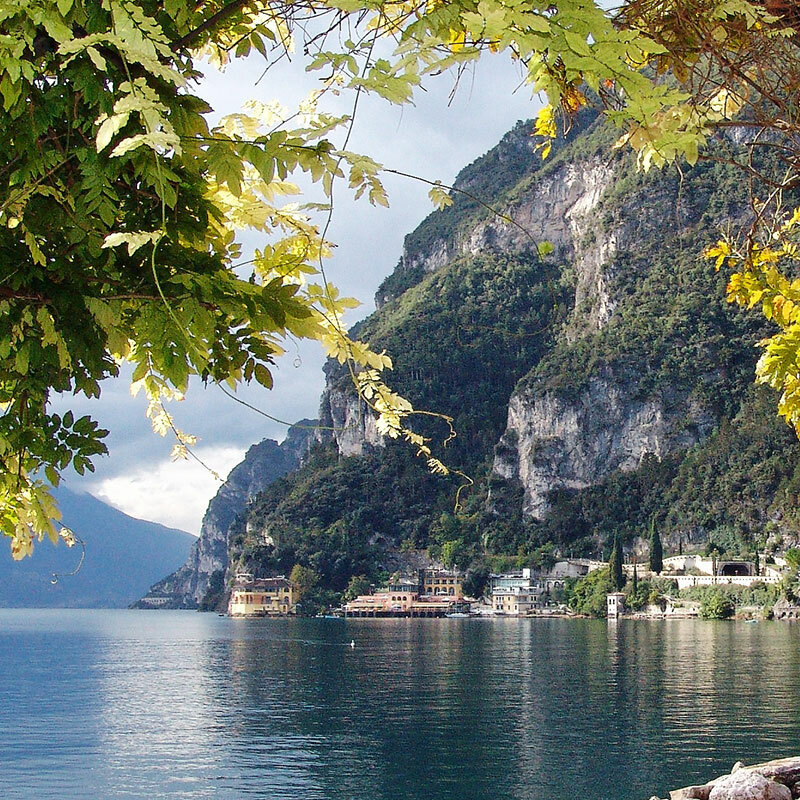 The last of the lakes, Lake Garda, is by far the largest and probably the best known. It has a surface area of 370 square km. 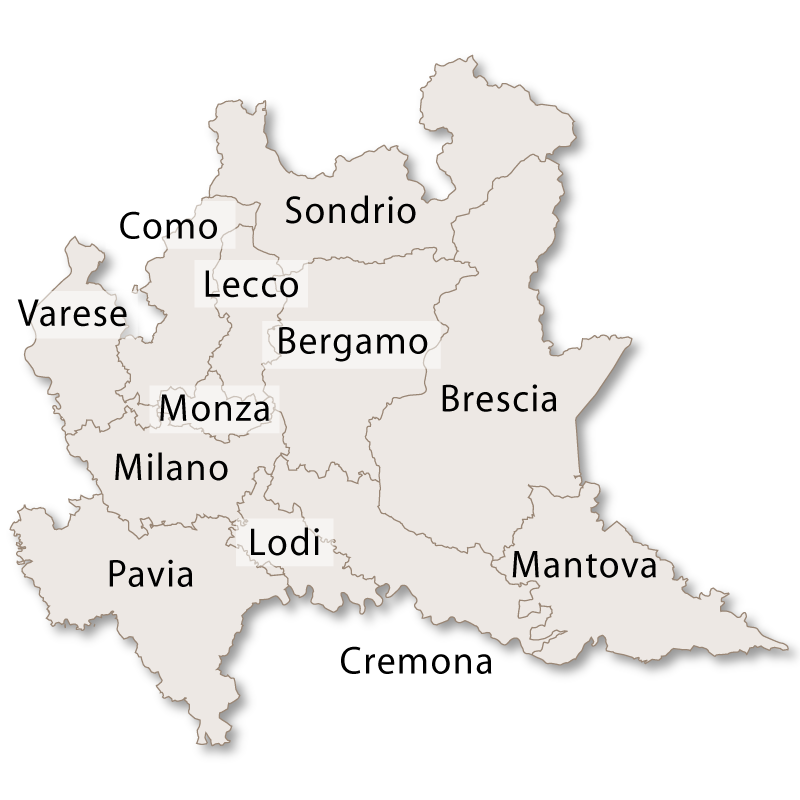 The lake is divided down the middle by the borders of Lombardy to the west and Veneto to the east, and divided across the top by Trentino Alto Adige. 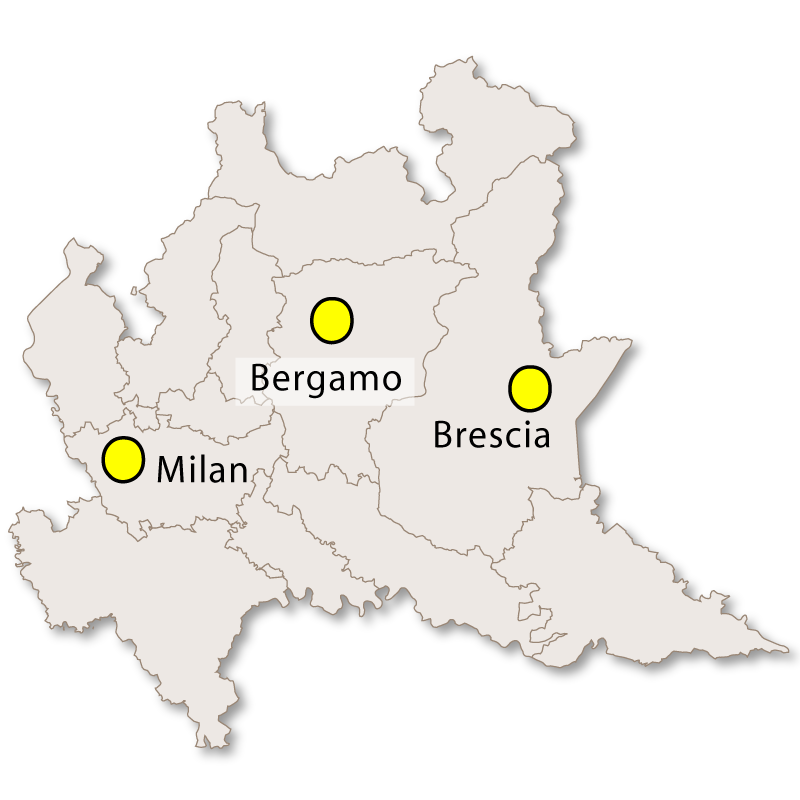 There are five main islands in the Lake: Isola del Garda, Isola San Biagio, Isola dell'Olivo, Isola di Sogno and Isola di Trimelone. The pleasant climate and beautiful scenery make Lake Garda one of the most popular tourist destinations in Italy.